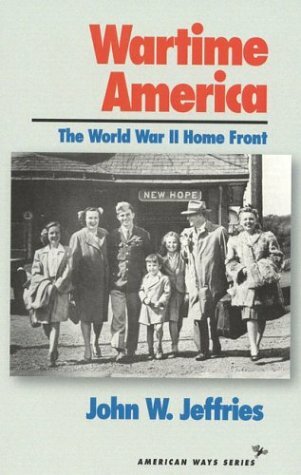 The World War II home front revisited, with a skeptical appraisal of the Good War as a watershed in the nation's history. A superb account...a starting point for future work on the war. --Journal of American History. American Ways Series. A watershed? A Good War? African Americans and the war.